End of support for Microsoft Products. 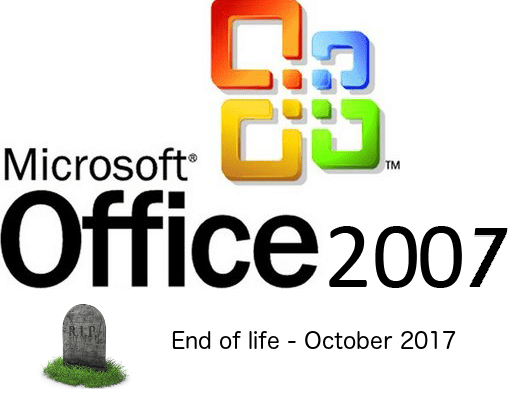 Microsoft Office 2007 – Support Ended 10th October 2017. Time to upgrade.